How to Apply for Canada Fiance Visa? - Gateway to Canada | Canada Immigration Consultancy! How to Apply for Canada Fiance Visa? 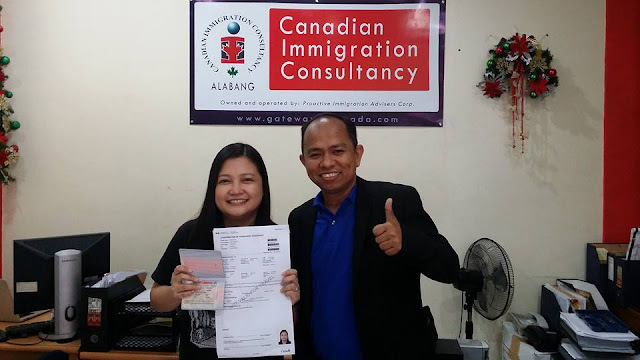 Until now, I am still receiving inquiries about Canada's Fiance Visa Application. So again, there is no such thing as Fiance Visa under Canada's Immigration Regulations. How then can you sponsor your spouse? The answer is Family Class Sponsorship. Marriage certificate per se is not enough to prove that the marriage is genuine. Financial and emotional interdependence must be present and you need to provide documents to support it. How do you do that? Information about all Canada Visa application is available for free at http://cic.gc.ca. But if you need help, contact us and we will make it easy for you like what we did with the case of Ms. Gina Tamayo.